Other than looking effortlessly stylish, wood flooring never fails to exude tranquillity and enduring qualities to beautify any space. 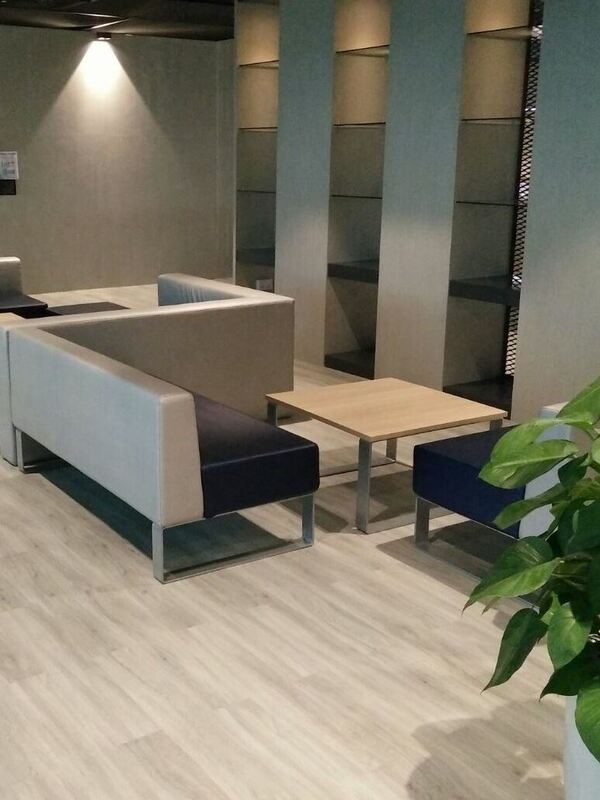 Goodrich selection of high quality timber flooring for residential and commercial spaces includes both laminates and engineered timber ranges. 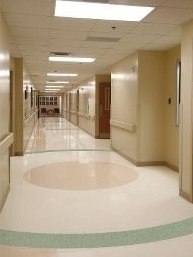 Our vast and excellent range of floor coverings will instantly make a dramatic difference to any room. Source from world renowned manufacturers, they are outstanding in beauty and durability. And just as they are easy to maintain, they are also easy to install. 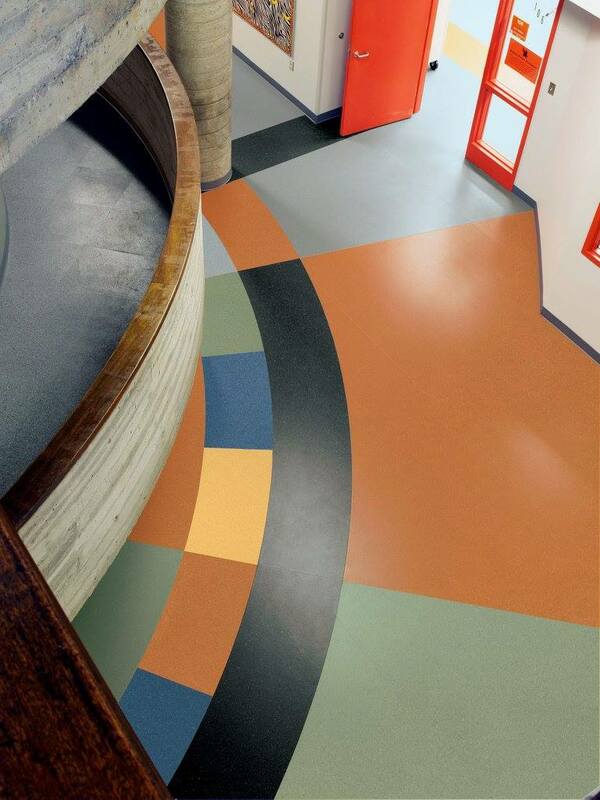 You can have a beautiful floor without the hassle of having to hack, glue or nail the sub floor. 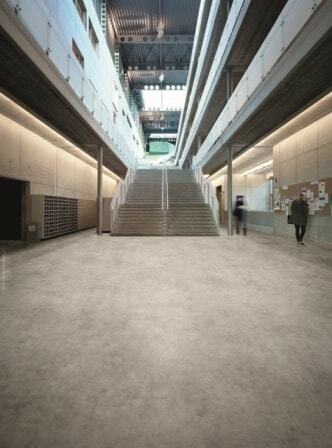 Rest assured our floorings meet the strict international standard on quality, safety and environmental requirements. 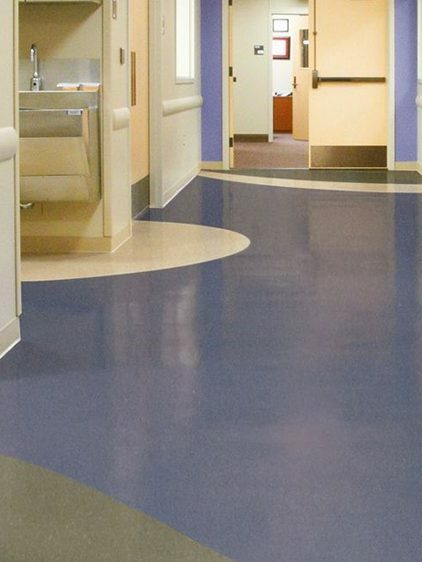 Conscious of the need for flexibility in the hospitality industry, Goodrich Global is pleased to offer our expertise in customizing flooring to complete any design scheme. Without a focus on products which exceed the industry standards for sensibility, resilience and cutting-edge design, Goodrich Global remains a valuable resource for the design community. In homes, work and public spaces, an eco-conscious choice encompasses sustainability, health and safety concerns. Goodrich Global is conscious of the impact that its actions have on the environment and the communities which we operate in. 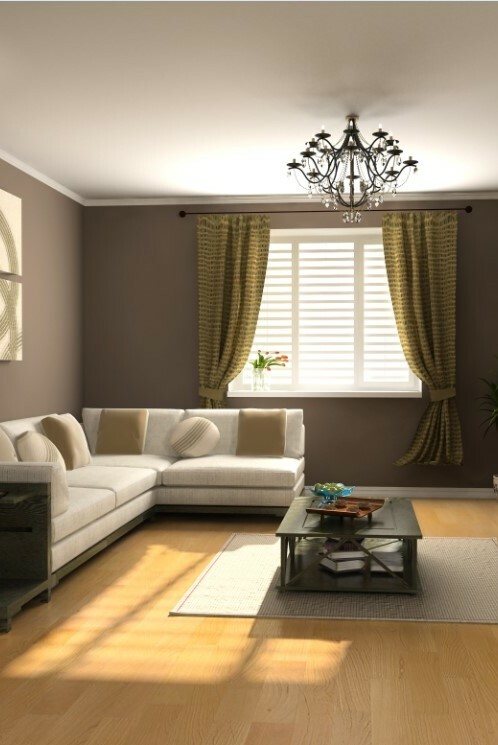 Enjoy peace of mind while decorating with a completely personalized ambience with our stylish eco-friendly offerings. 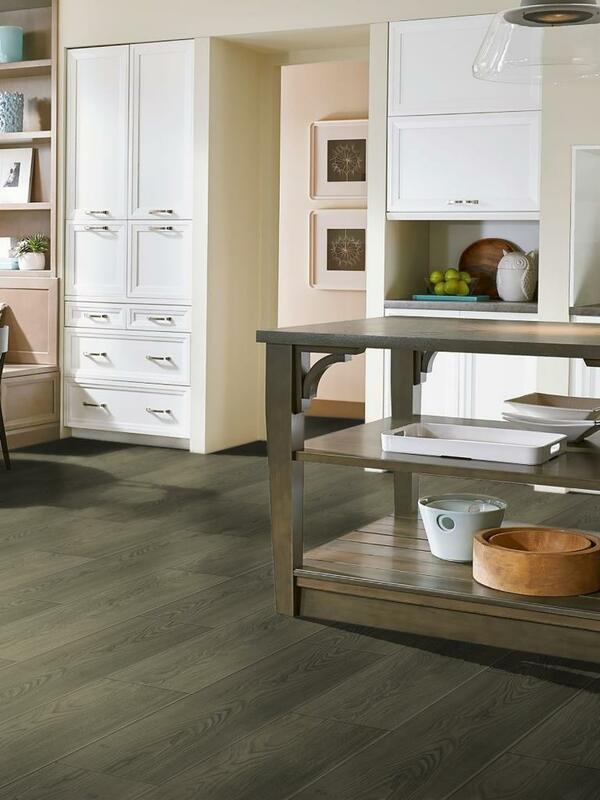 Wood floors have always been widely recognized to have the ability to transform rooms, creating a welcoming and natural feel that complements all decors and furnishings. 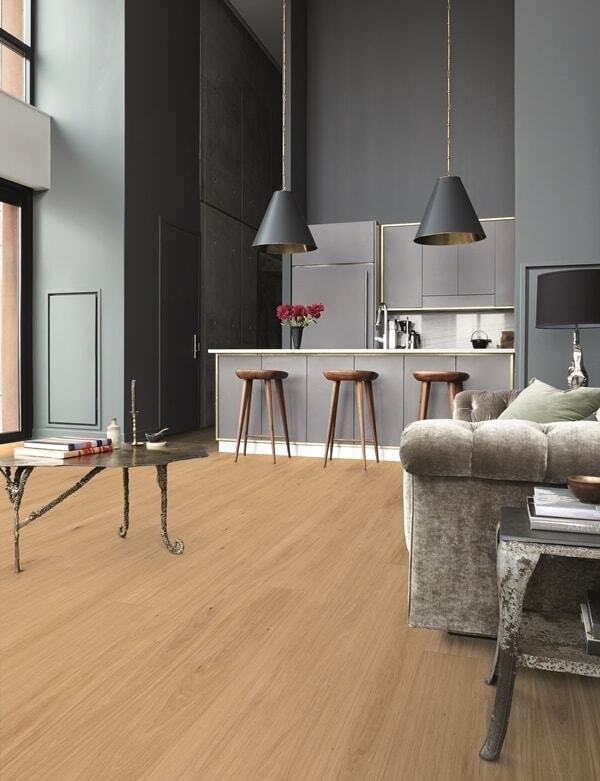 Designed to be dimensionally more stable than solid wood, engineered timber floors are uniformly prefinished with UV coatings to ensure perfect room complexion upon installation. 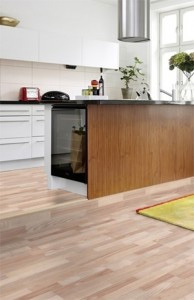 Our collection covers a wide variety of wood species that suit every taste, ranging from modern to classic. 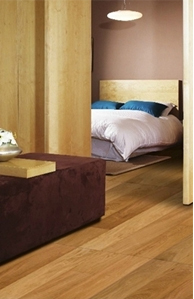 Laminate flooring has always been a thing in the market, thanks to its resistances and sturdiness. 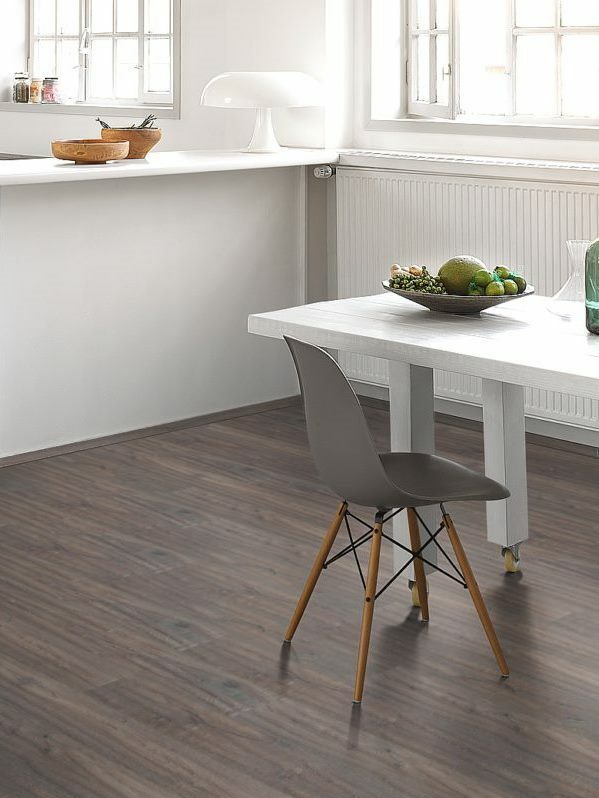 Refreshed with a new set of colours, our eco-friendly Geff Laminate Flooring is now even more attractive with in-trend hardwood designs that comes straight out of a natural palette. Made up of a unique composition of wood and polymer, WPC decking planks are characterized by an exceptional resistance to outdoor conditions. WPC decking planks are best known for its high resistance to rotting, insect attacks and decay caused by the presence of high-level moisture, offering owners peace of mind upon installation.